Historians uncovered the earliest record of golf being played on any surviving golf course from an account book of Sir John Foulis, who wrote that the earliest game contested on Musselburgh Links took place on March 2, 1672, when he "lost at golfe at Musselburgh … £3.05.0." And yet, the game may have been played here much earlier, as Mary Queen of Scots is believed to have teed it up in 1567, and club officials believe its origins are probably in the 12th or 13th century. 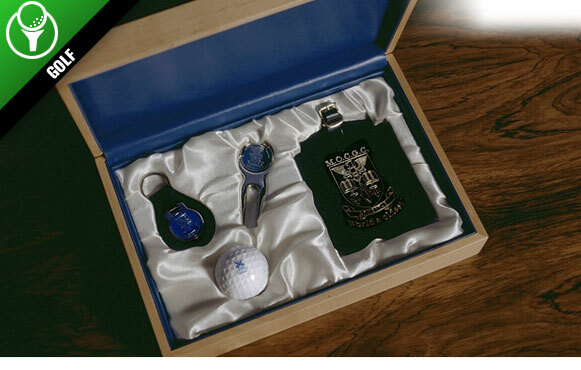 Now you can share part of this history, as the Edinburgh, Scotland-based course is offering one-year associate memberships for a discounted cost, which includes full access to the historic clubhouse for the member and guests, handicap administration and the opportunity to play, plus many other special gifts.